A full-service design/build contractor known for innovating new solutions, Wright Process Systems is a comprehensive partner to food and beverage processing operations throughout California and the Western states. We provide turn-key capabilities for new and redesigned plants, full process and utility engineering, general construction for new builds and expansions, and specialized expertise in process improvement engineering. Wright Process Systems is more than just a parts and service provider; we are a complete partner dedicated to helping you create more productive systems. Through our relationship-based workflow, The Wright Advantage, we help you discover, design, and build the best processing system for your needs. Learn about the process systems that we have delivered to make other companies more competitive. The design-build delivery method offers significant advantages to food and beverage manufacturers. Design-build fulfills the needs of widely differing projects and projects are delivered faster and more cost-efficiently with clear standards for quality control. 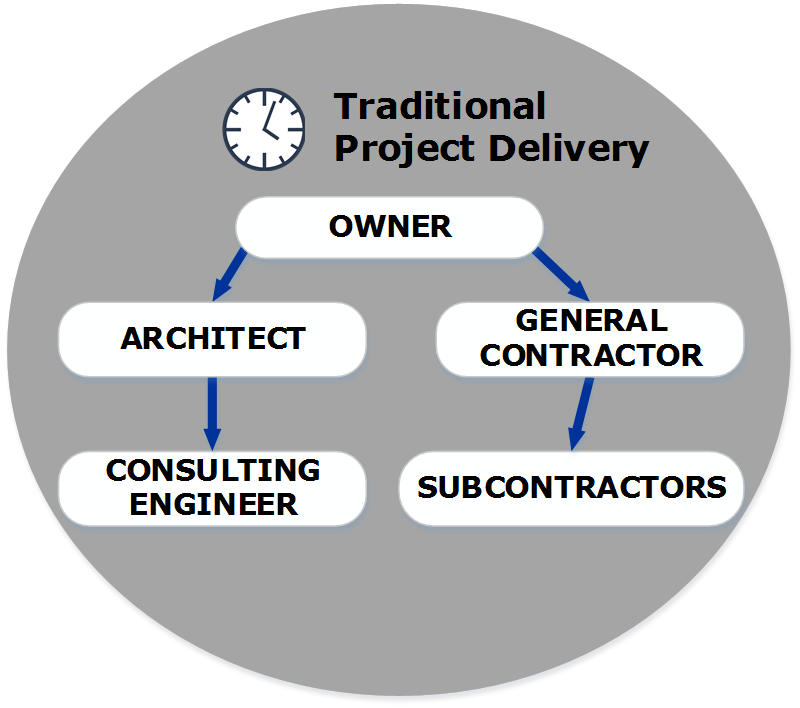 This article covers key advice on how to organize projects and identify gaps that exist in traditional approaches that are best addressed by the design-build project format with a food process engineering and construction company. 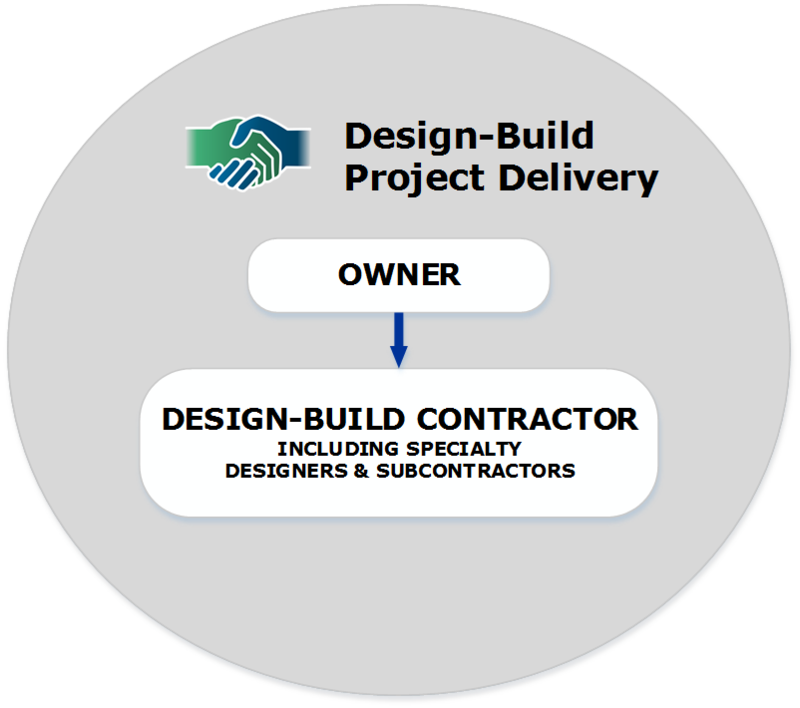 In the design-build approach, the owner manages one contract for design and construction, with a single point of responsibility. The designer and contractor work together as a unified team to provide project recommendations that align with the owner’s schedule and budget. As we kick off 2019, Wright Process Systems would like to thank you, our customers, suppliers, and partners for your business and support. Working on increasingly complex projects through the years has allowed us all to grow together, and we pull from this experience actively in order to offer more services and value in return. Drawing on such diverse experience, we continue to refine our offerings. Today, Wright Process Systems offers a well-honed, streamlined process to deliver turn-key, design-build projects for our new and returning food and beverage manufacturing customers. With four key divisions in-house, we integrate General Construction, Process/Utility Mechanical Installation, Parts/Equipment Sales, and Process Engineering into a seamless package for projects of all sizes. THE WRIGHT ADVANTAGE.THE WRIGHT SOLUTION. How does our process compare to other services? Total process improvment for your system.